Pictured is Pianist Robert McDonald who will perform on Sunday, June 11 at 3 p.m., the Chesapeake Chamber Music Festival will showcase a lively afternoon featuring a Czech-inspired concert and reception at the Aspen Institute. McDonald has performed extensively as a soloist and chamber musician throughout the United States, Europe, Asia, and South America and was the recital partner for many years to Isaac Stern and other distinguished instrumentalists. Pictured is the picturesque Watermelon Point, the site of this year’s Angels Concert featuring the music and delectable cuisine of Latin America, including such composers as Golijov, Villa-Lobos, Piazzolla, and Lalo Schifrin. 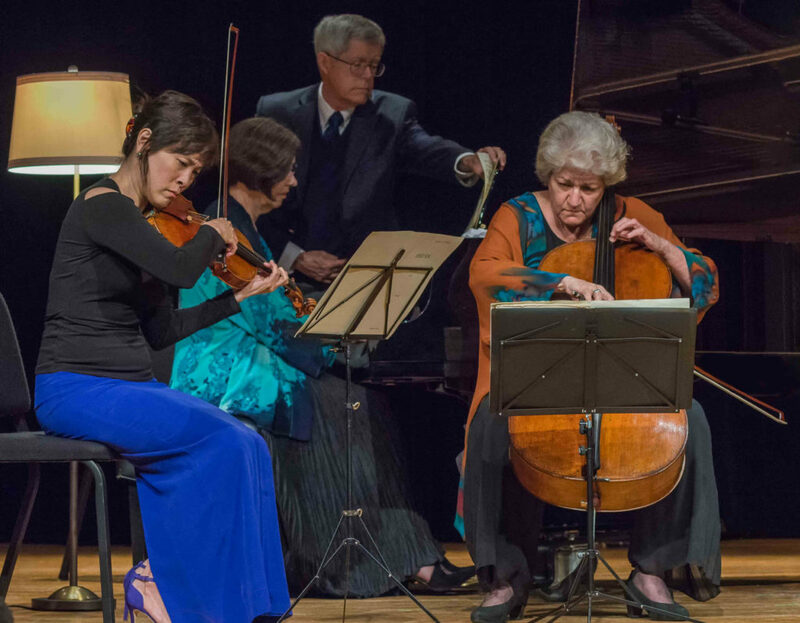 Pictured are musicians performing at the Avalon Theatre at the opening concert of this year’s Chesapeake Chamber Music Festival. Photo by Cal Jackson. The second week of the renowned Chesapeake Chamber Music Festival will begin with a lively Czech-inspired concert and reception on Sunday, June 11 at 3 p.m. at the Aspen Institute, situated on the banks of the Wye River. A Czech-inspired picnic will follow the concert and will include such delicacies as Czech-style latkes and meatballs, a variety of savory open-faced sandwiches and dips, wild mushroom tarts and salmon croquettes, as well as trifles, bread puddings and compotes for dessert. The Smetana G Minor Trio that closes the June 11 program is a tribute to Smetana’s beloved four-year old daughter who had died and, according to McDonald, is one of the truly memorable works in the Romantic chamber music literature. During the week, Festival-goers will then be enthralled by the energetic music of Italian, French, Hungarian and Russian composers at concerts to be held at the Oxford Community Center, the Academy Art Museum and the Avalon Theatre. And, after enjoying the music of Italian composers Vivaldi and Tartini at the Oxford Community Center on Wednesday, June 14 at 5:30 p.m., concert-goers can make reservations afterwards for an optional, Italian-themed dinner created by Chef Mark Salter at the Robert Morris Inn. The Festival wraps up with the Angels Concert at Watermelon Point in Easton featuring music of Latin America, with a catered reception by Gourmet by the Bay. The reception will feature such Eastern Shore favorites as crab-n-corn fritters with red pepper remoulade and charred vegetable gazpacho with lump crab, as well as such Latin favorites as fried plantains with a spicy pineapple relish and a tapas buffet including vegetable empanadas, chorizo stuffed mushrooms with queso blanco, and jerk chicken drummettes. Desserts will include salted dulce de leche tarts, banana coconut pudding shots, chocolate tres leches cake bites, and key lime raspberry tarts. This year’s concerts offer the opportunity to travel the world through an incredible variety of music with internationally-acclaimed artists right here on the Eastern Shore. To purchase tickets, visit www.ChesapeakeMusic.org or call 410 819-0380. 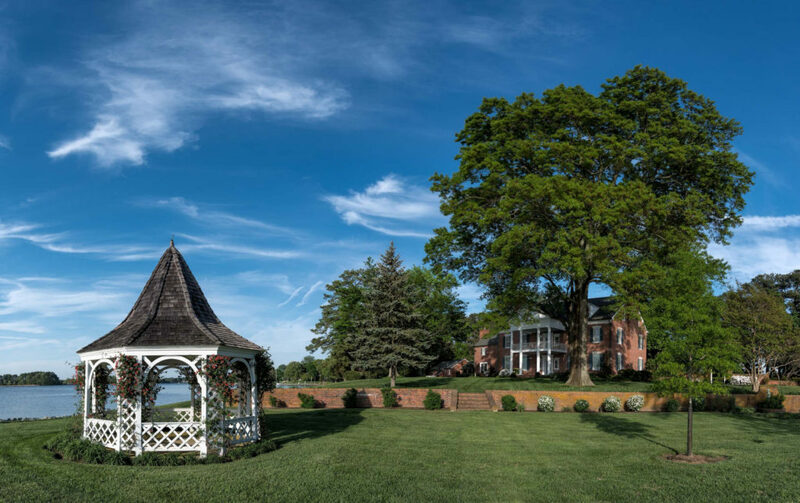 To make reservations for the optional fixed-price dinner at the historic Robert Morris Inn, call 410-226-5111. Registrations for the Angels Concert must be made by June 12. Caption #1: Pictured is Pianist Robert McDonald who will perform on Sunday, June 11 at 3 p.m., the Chesapeake Chamber Music Festival will showcase a lively afternoon featuring a Czech-inspired concert and reception at the Aspen Institute. 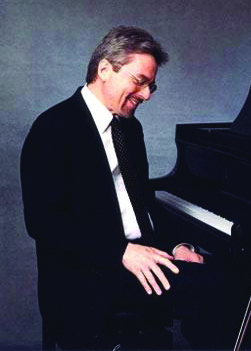 McDonald has performed extensively as a soloist and chamber musician throughout the United States, Europe, Asia, and South America and was the recital partner for many years to Isaac Stern and other distinguished instrumentalists. Caption #2: Pictured is the picturesque Watermelon Point, the site of this year’s Angels Concert featuring the music and delectable cuisine of Latin America, including such composers as Golijov, Villa-Lobos, Piazzolla, and Lalo Schifrin. Caption #3: Pictured are musicians performing at the Avalon Theatre at the opening concert of this year’s Chesapeake Chamber Music Festival. Photo by Cal Jackson. Sunday, June 11, 3 p.m.
Tuesday, June 13, 10 a.m.
Wednesday, June 14, 5:30 p.m.
Friday, June 16, 5:30 p.m.
Sunday, June 18, 4 p.m.